When Soul Entrepreneurs Start Early! 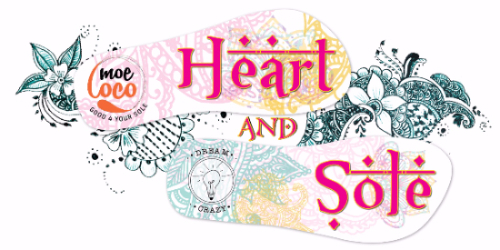 Welcome to Heart and Sole, your Moeloco footprint of inspiration and all things good that lands in your inbox every week. This week you can read about two fabulous events including the Moeloco Walk for Kids organised by two young men in primary school! 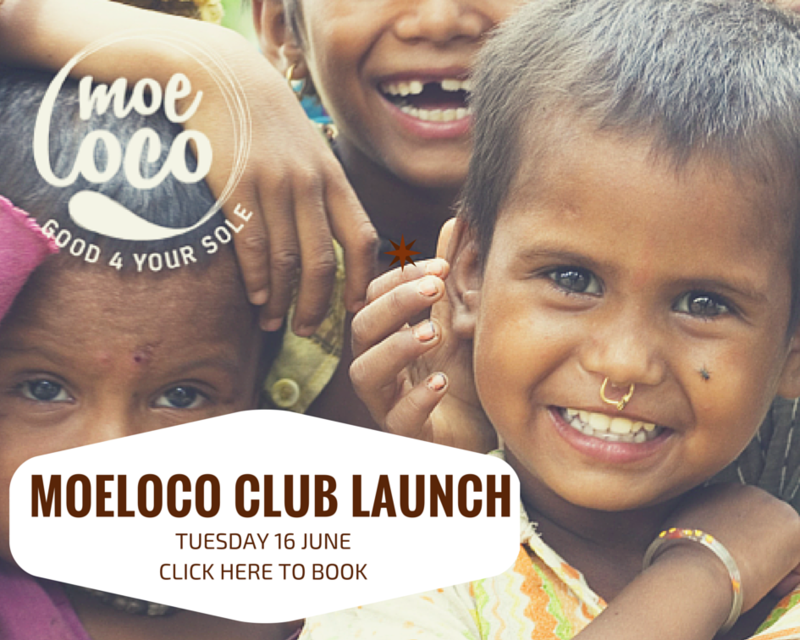 And don't forget our Moeloco Club launch is on Tuesday. Last chance to book tickets today. 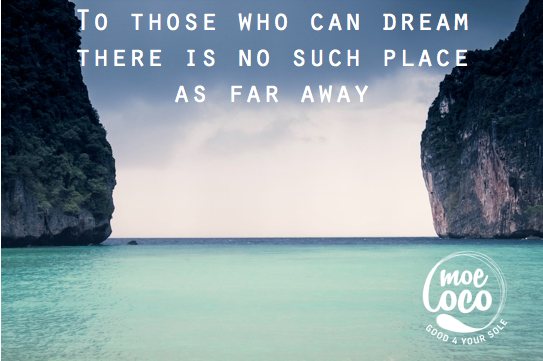 And of course our regular dose of travel inspo to get you salivating for the summer months. 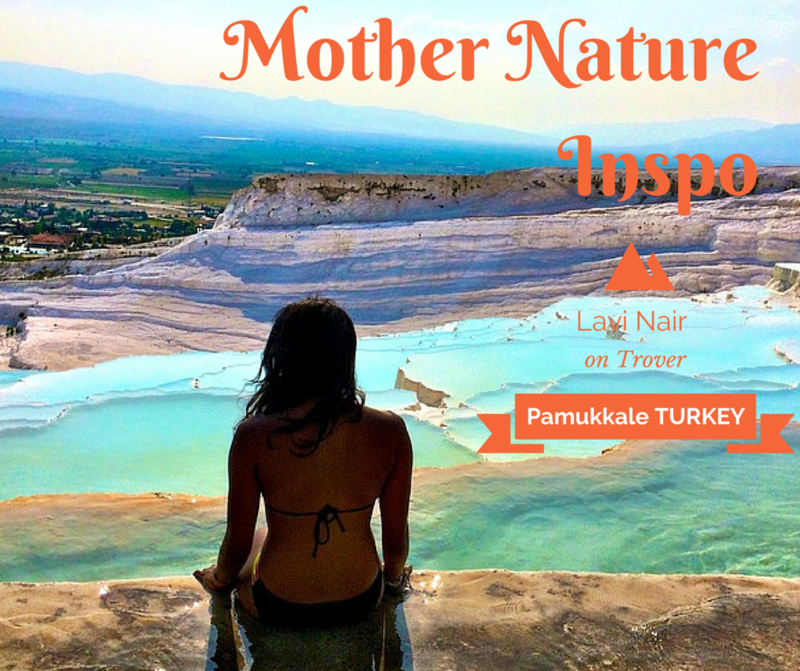 Copyright © 2015 Moeloco, All rights reserved.